A 504 plan is something that I’d never heard of until it was time for my oldest to start school. Along with the normal worries that a mother has when sending her baby off to school for the first time, I also had the added worry of how to protect him from his allergens when I wasn’t there with him. Federal law, specifically section 504 of the Rehabilitation Act of 1973, protects children with “any disability” from being excluded from school, and requires that any school that accepts federal funding must make “reasonable accommodations” to ensure that qualified students can safely participate in their education. A disability is defined here as “a physical or mental impairment that substantially limits one or more major life activities”, and in the case of food allergies that carry the risk of anaphylaxis, that “major life activity” is often considered breathing. A 504 plan is a written document created by a 504 team that outlines the accommodations to be made in order to keep a child safe and ensure that his major life activities are not limited while in school. If the concept of a 504 plan is new to you, I highly suggest that you do some background research, and this article from FAACT entitled Section 504 Plans is a great place to start. Once you understand what your rights are and what needs to be done, you should contact your school district and request a meeting. 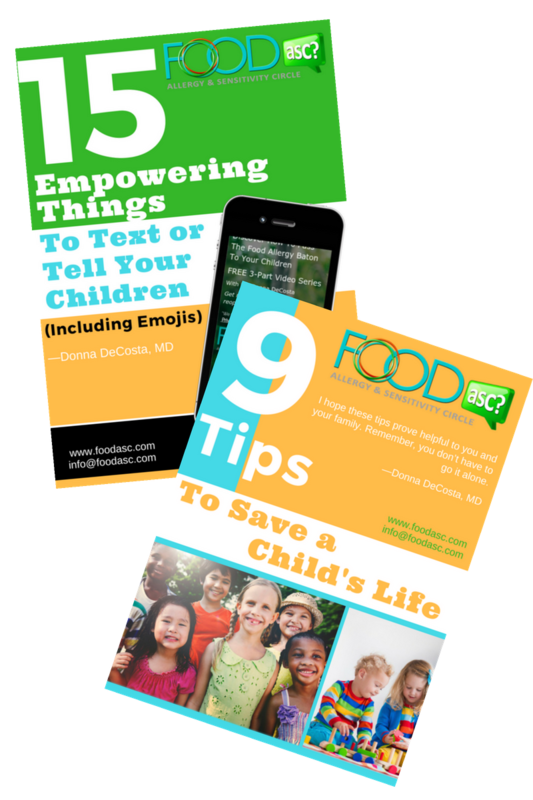 The following tips will help you to get the most out of this meeting and to be your child’s best advocate during the 504 meeting. It’s important to come to a 504 meeting with documentation of your child’s allergy, the treatment for an allergic reaction (typically from your child’s doctor/ allergist), a list of accommodations you are requesting and a cooperative yet assertive attitude. Most schools will happily guide you through this process, but if you find yourself with a less than helpful administrator you will need to strongly advocate for your child’s rights. If you think that your district isn’t familiar with 504 plans, you can print out the law, and a copy of a sample 504 plan to review with them. I find that it’s helpful to talk to other parents to see what specific accommodations have been made for their children. 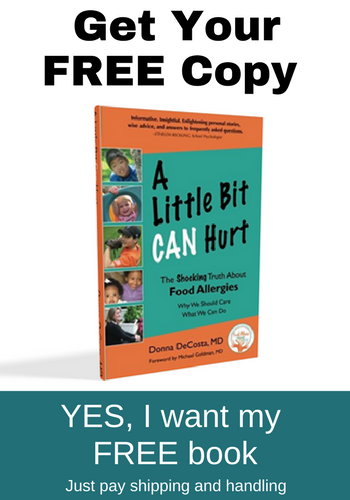 Use facebook groups, local allergy groups, or search the web to find copies of 504 plans for children similar to yours. This will give you a starting place to know what to request. You need to think about all aspects of your child’s school day, including bus transportation, daily classroom instruction, lunch, snacks, field trips, recess, birthday parties, holiday celebrations, and any other special occasion that might come up throughout the year. Many people at the school should be aware of your child’s 504 plan. You should know who they are and suggest additional staff who need to be made aware. Your child’s teacher and the school nurse should be notified in addition to the bus driver, substitute staff, gym teachers, lunch monitors, and others. Ask at your meeting how this information will be communicated to everyone who needs to know and be sure that you’re comfortable with the method. Getting a good, solid, comprehensive plan in place for your child can be a lot of work, but know that you are doing exactly what you need to do to keep your child safe and comfortable at school. I meet with my kids’ school 504 coordinator, teacher, nurse, nurse assistant and principal every year to update their 504 plans and I’m so much better at navigating the process now due to my experience and following these tips. 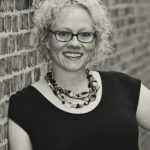 Guest Blogger: Cindy Gordon of VegetarianMamma.com You can follow along Cindy’s food allergy recipes and travel journeys on her website, facebook, twitter, instagram and pinterest. 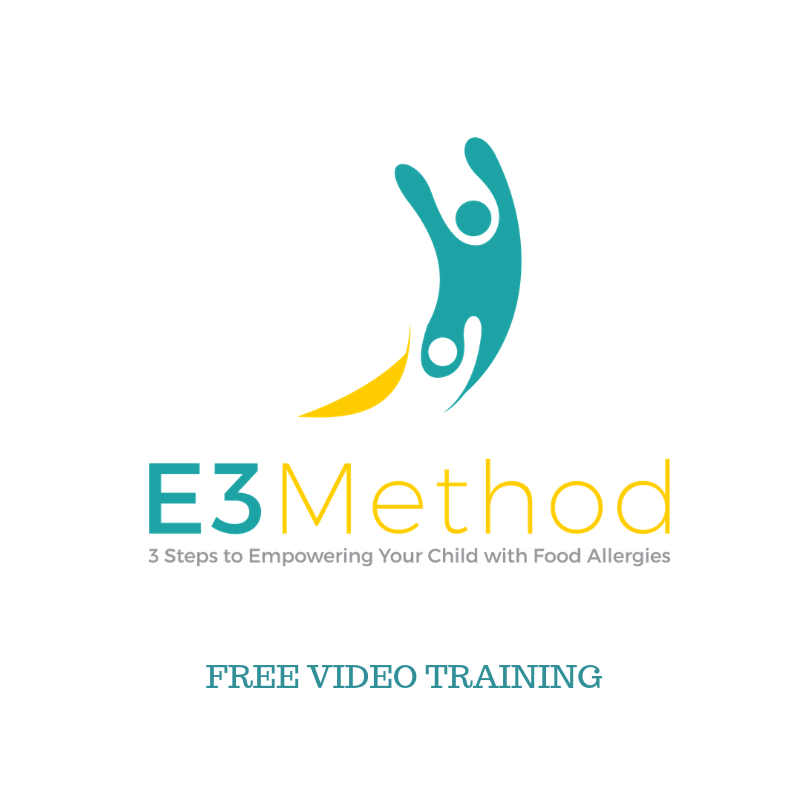 I like your tip about being aware of what your plan is in the event of a food allergy event. It is always good to have a contingency plan in place so that nothing goes wrong. I’ll have to consider your tips so that I can keep my kids safe. Yes, it is helpful to have a plan and to communicate it to all parties so that hopefully there won’t be any surprises. Wow – what a useful document already in place to help. I never heard of it and I’m sure many others haven’t either. This is so important to “arm” the public. Thanks – I’ll try to help spread the word. Yes, it is a very helpful document. Gets many people involved in the care of a child at school. Thanks for helping to spread the word! Wonderful advice. Thank you so much for all these tips! I am excited to share this with my support group too because 504’s can be so intimidating especially the first time around! Pamela, I’m glad you found Cindy’s 504 tips and her personal experiences helpful. Thanks for sharing with your support group.